Last Wednesday I turned 22. St. Petr Ginz was 16 when he died. Petr Ginz died in the gas chambers at Auschwitz on Sept. 28th, 1944. Petr, a Czechoslovak Jew, was a visual artist and writer as well as an avid learner. At Terezín, the concentration camp where he was kept before being transferred to Auschwitz, Ginz was editor-in-chief of Vedem, a journal produced by a group of child artists. 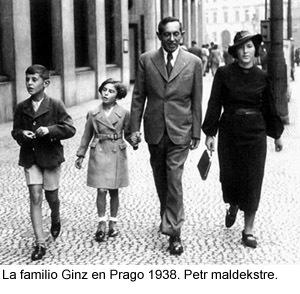 Ginz’s diary, which has been compared to that of Anne Frank, has been published in Spanish, Catalan, Esperanto (of which Ginz was a speaker), and recently in English as “The Diary of Petr Ginz 1941-1942”. Ginz’s story was made famous in 2003 amid coverage of the Columbia shuttle disaster. 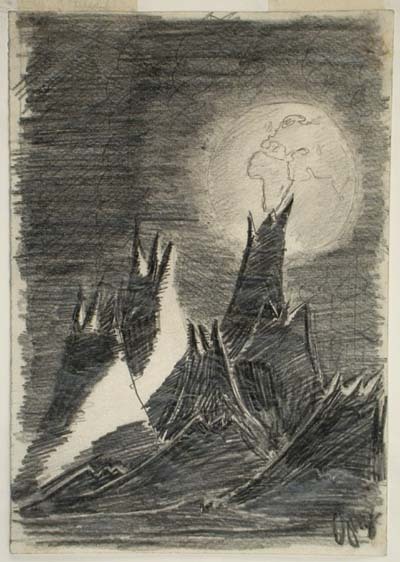 Col. Ilan Ramon, the first Israeli astronaut, had sought to take an object related to the Holocaust with him on his space flight on Columbia, and was presented with a special reproduction of Ginz’s “Moon Landscape,” a drawing created at Terezín that depicts a fantastic view of Earth from the Moon (below). After the explosion of the Columbia shuttle, the Jewish community was wracked by the parallel tragic deaths of two of its own, Ginz and Ramon, both men who had demonstrated so much ability and promise. The tragedy was especially poignant given that the shuttle breakup had occurred on the anniversary of Petr’s birthday, Feb. 1st. Though not Jewish, I too have been moved by Ginz’s story. His is a story of adversity in the midst of horror, a story that proves that there can be calm and beauty even in dark times. And yet… and yet… do we dishonor Ginz and other victims of genocide by weaving a silver lining into each of their stories? Perhaps this is a necessary human mechanism, to keep us all from going mad: Something so horrific could not be possible, there must be some lesson to be gleaned! No, I do not think it is dishonoring if we take the good with the bad — or rather, the mote of hope buried deep in the pit of ashes. And so I honor Ginz and the other child artists in the death camps, in this oh-so-small way, and leave you (and myself) to simply contemplate the earth seen from space, the earth that is so green and good and yet which, paradoxically, houses evil. Vedem, the title of the Terezín youths’ journal, means We Lead. Let the memory of Ginz’s verdant life and black death lead us to contemplation and action to end the suffering of children and all people, and toward the end of genocide. Lastly, a poem published in Vedem by another child at Terezín, Orce (AKA Zdenek Ornest 1929-1990) who, you’ll notice, survived. Whirling in the air on a tender breeze. 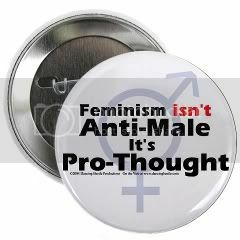 Becomes once again what it once used to be. Hidden the paid that breaks our backs. And suddenly everything’s water again. Imagined 25 years before any human would see such a sight.